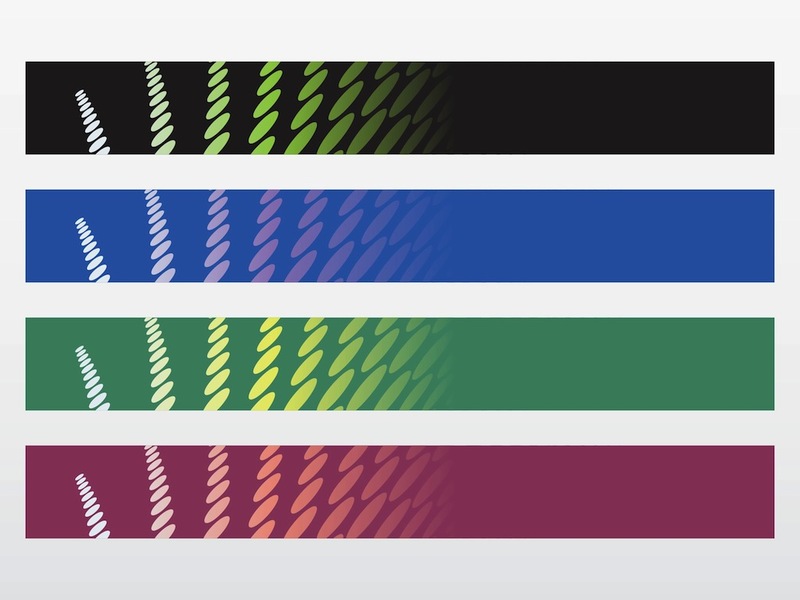 Vector graphics of generic rectangular banners in different colors. Identical design in different color combinations. Perspective dot patterns decorating all the objects. Free vector illustrations for all your computers, internet, online advertising, website buttons and technology design projects. Tags: Abstract, Buttons, Circles, Colors, Internet, Online, Rectangles, Web.